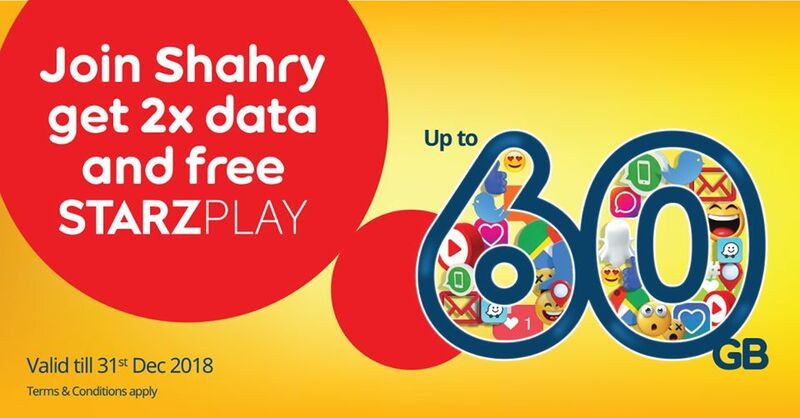 Get up to 60 GB extra data AND a free STARZ PLAY subscription with New Shahry! 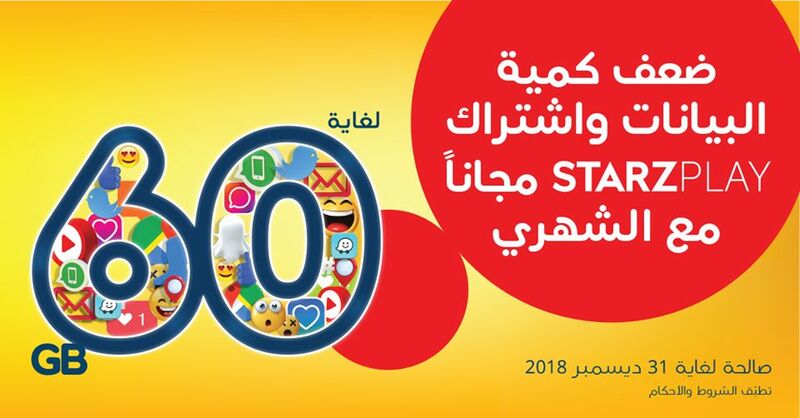 Just sign-up for new Shahry Plan to enjoy DOUBLE data allowances and amazing on-demand entertainment. This offer starts on 14-11-2018 and ends on 23-11-2018.